Looking forward to doing the Lazy Daze festival again this year. This is a great event with lots of talented artisans, musicians, great food and entertainment. 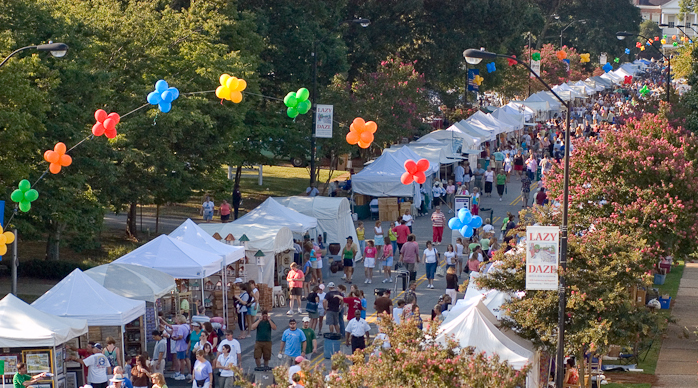 So plan on coming down to historic downtown Cary, NC on Sat. August 24th for a wonderful time! 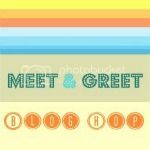 *Mention that you read about the event on my blog and receive a FREE gift!! 2 months of these beauties!! Fabulous and so easy to do!